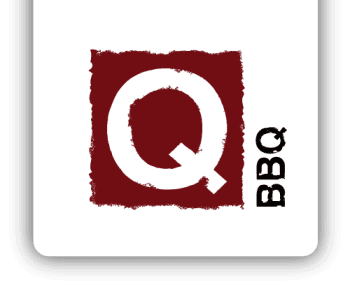 October 14, 2016 (CHICAGO) -- After hosting a sold-out pop-up restaurant at the Willis Tower in February, Q-BBQ is returning to the Loop’s most famous building with even more of its award-winning 22-hour hickory smoked brisket and other fan-favorite meals. Lines during the February pop-up stretched around the interior of the building and even bigger crowds are expected for the week of lunch service from October 24-28. “We had so much fun in February that we just had to come back to the Willis Tower. Only Chicago’s most iconic building can house our big bold BBQ,” said Michael LaPidus, founder of Q-BBQ. Q-BBQ returns to Willis Tower bringing their big bold BBQ featuring grab-and-go favorites like: succulent pulled pork sandwich on a brioche bun with a side of creamy Mac-Q-Roni, their three signature sauces; Memphis Sweet, North Carolina Vinegar, Texas Spicy, and choice of smoked meats smoked for 24-hours with cornbread.